My Blog: Stop and Scrap Blog Hop and Giveaway! Stop and Scrap Blog Hop and Giveaway! Hello! StopAndScrap is unveiling it's brand new design team today with a special blog hop. We are celebrating with wonderful projects and prizes at EVERY blog! Each designer is giving away a $20 gift certificate to the store. So....the more you hop and comment, the greater your chance of winning! StopAndScrap is an online store that stocks tons of your favorite cardmaking/scrapbooking supplies such as Echo Park, Cosmo Cricket, October Afternoon, Basic Grey, Prima, Little Yellow Bicycle, Tim Holtz, Jillibean Soup, Carta Bella and many many more! You can see they are lots of my personal favorites and so I couldn't say no when I was invited to be a part of this incredible team*. Supplies used: Patterned paper- Hello Summer (Echo Park Paper); white cardstock (Gina K Designs); baker's twine- Honeydew, Shore (The Twinery); tiny attacher stapler (Tim Holtz); Tea Dye distress Ink (Ranger); rhinestones/pearls (Recollection's, Michael's); Silhouette file- 2 story birdhouse (Samantha Walker); corner rounder punch (Creative Memories). 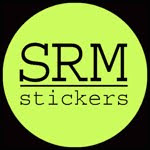 Follow us on the blog: StopAndScrap blog, and leave a comment on this blog. Leave comments on all the blogs above for more opportunities to win. Suggestion----When you stop by the StopAndScrap blog, sign up for the newsletter so you don't miss any great deals on the products you love! It isn't mandatory, but we would love it if you followed our Facebook page and/or Twitter, Pinterest . It's that simple! Check out the StopAndScrap blog on Monday, May 14, to see if you won! Super cute projects! So happy to be on a team with you, I have followed your forever! Congrats!!! Cuuuute birdhouse..and lovely card! Congrats! Such a cute bird house and card! don't know which I like best, the card or the birdhouse!! What sweet projects. Congrats on the DT position and thanks for the chance to win! Wow great projects! I love the birdhouse!!! Too cute and your card is adorable! 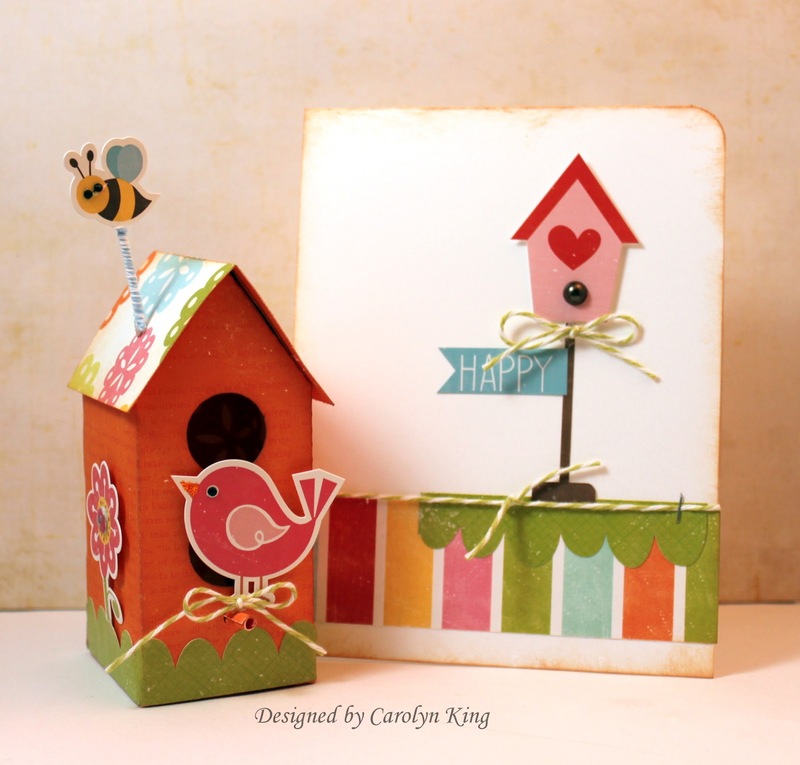 Such a cute birdhouse, and your card is so fabulous! Love the bright colors. This is such a fun project, that birdhouse rocks! I am so excited to be working with you on this team (you're one of my stamping crushes!). Sweet projects, Carolyn! Your birdhouse is adorable!!!! Thanks for the link to the store! I've never been there before and always looking for new online places to shop since there isn't a whole lot here in Canada :( Off to check it out! Darling set Carolyn! That birdhouse is just the sweetest and the matching card looks great! So happy to be working with you! congrats and love the birdhouse!!! How exciting! I already know and love Stop and Scrap, so this will be fun! Added you to my reader. I love your darling little birdhouse and card. It's so fresh! Love the flag and the bird! WOW! Love your projects today!! Very beautiful!! So excited Stop&Scrap has a design team. Can't wait to see more wonderful inspiration using great products. Love the birdies from Echo Park. Adorable bird house & card. I love EP paper. Love the bird house and matching card - so adorable! Thanks for sharing. Such a cute project. I love birdhouses. You used great products to make this so appealing. Wow Cammie! What great projects. Love the tweet little bird house. (giggle) And the Echo Park paper is to die for. Thanks for the inspiration! GFC Follower of Stop and Scrap blog. I love your project. I just purchased that collection & I love your card. I cannot wait to re-create it! Congrats on making the team! That birdhouse is so cute! 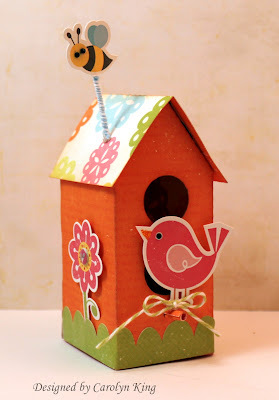 Very cute card and birdhouse! Congrats on being chosen for the DT! Adorable birdhouse ensemble--love the little bee. What ADORABLE projects!!! I love love love them. I wasn't so sure about this EP line and now I want it!!! Congrats!! 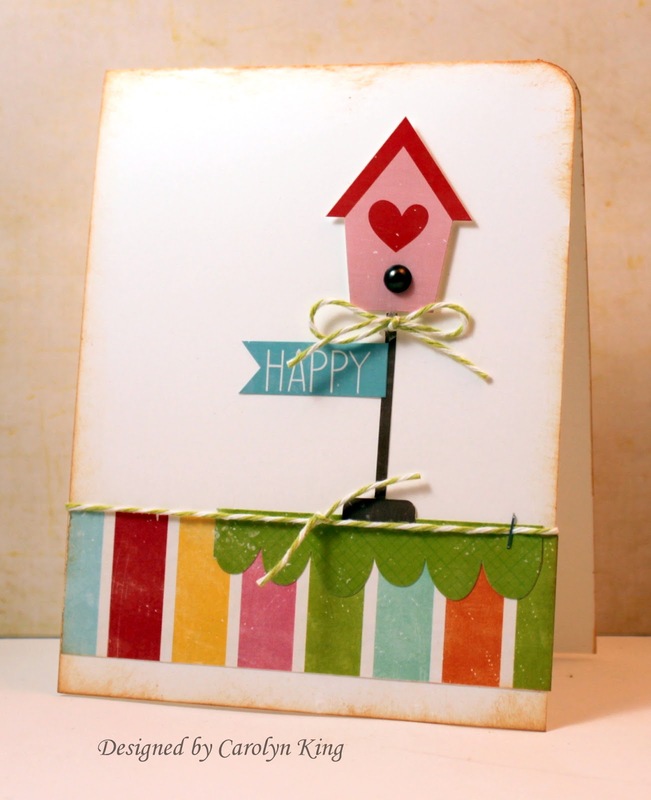 Your card and bird house is super cute! Congrats on the design team! I like your projects - so springy! Adorable. I can't say it enough! Just super cute! Love the birdhouse, so cute. LOVE the birdhouse! So adorable! AMAZING! I love these projects! You nailed the first post!!! Your matching projects are absolutely adorable! AMAZING project - and congrats on the design team!!! Super cute card and bird house!! Love that line too! Way cute projects, especially the birdhouse! I love bird houses! Cute design. Love your bird house and card. Thank you for sharing. Love the bird house and congratulations!!! cute card too! I like the idea of pairing the birdhouse with a matching card. Very nicely done. I look forward to seeing what you have in mind for future posts. Congrats to you Cammie!! Your bird house is adorable!! So cute! Congrats on your new gig! Love your projects. Super cute project and card!!! This is super cute! Love the birdhouse sticker on the card! This is such an adorable project. Love the Bird House & the papers u have used are just Perfect! OMG, that birdhouse is so cute. It's the bee hovering on the top that makes it! 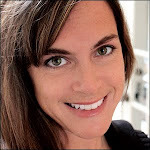 Thanks for hosting the blog hop! Lovely birdhouse and card! The colours of the papers are gorgeous. Congratulations on your new DT position! Congrats!! Love your projects! Super cute birdhouse! Very fun creation Cammie! Congrats on your June publication too! 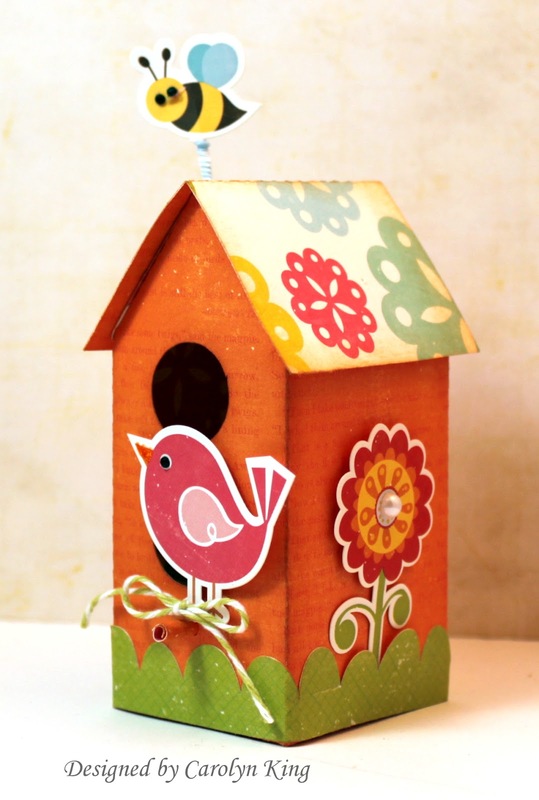 Fabulous birdhouse and adorable card! Cute bird house and card. Congrats on making the SAS Design Team! I love the bird house! Congrats on the design team! Love your cute project!